A 19-year-old found guilty of rioting in the 2016 Mong Kok unrest believed that the police were evil after the 2014 Occupy protests, but later realised that frontline officers were not at fault, a court heard on Wednesday. 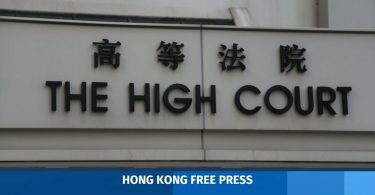 Nine defendants were convicted of rioting and other offences earlier this month for their participation in the Mong Kok unrest in 2016, which broke out after authorities attempted to clear street hawkers during Chinese New Year. 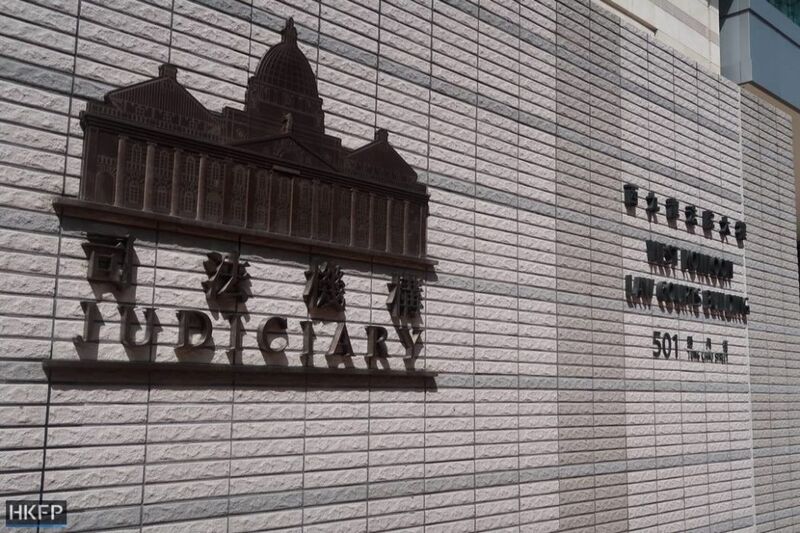 Although the case was transferred to the District Court and the relevant sentencing guidelines apply, it was heard in the West Kowloon Magistrates’ Court owing to the large number of defendants. Defendant Mo Jia-tao – who was 17 years old when the Mong Kok unrest took place – was convicted of two counts of rioting and one count of criminal damage. He also pleaded guilty to one count of police assault. Barrister Lawrence Lau said at the hearing on Wednesday that Mo took part in the Umbrella Movement when he was 15 years old and witnessed police officers using force to remove protesters. He then questioned why peaceful demonstrators who only wanted to improve Hong Kong were treated with violence. 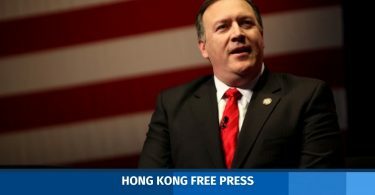 This experience and a string of cases, such as several police officers’ beating of activist Ken Tsang, led Mo to believe that the police were evil, Lau said. However, Mo later realised that if Hong Kong was not democratic or free, this was the doing of senior officials, and not frontline police officers, the court heard. Lau asked Judge Kwok Wai-kin to spare Mo and urged him to hand down a training centre order, but the judge said the case concerned events of a serious nature where imprisonment may be appropriate. Mo’s sentence will be handed down next Thursday. 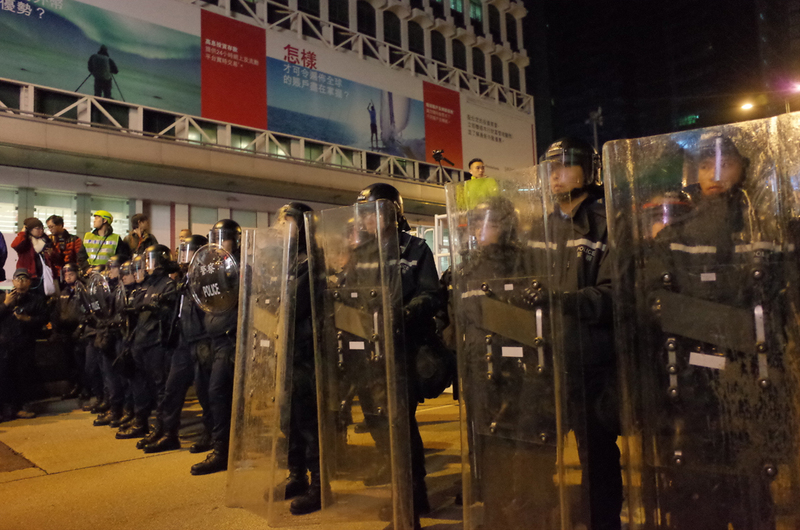 Police at the Mong Kok protest. File Photo: Kris Cheng, HKFP. The other defendants are Chung Chi-wah, Anthony Ho Kam-sum, Fok Ting-ho, Chan Wo-cheung, Tang King-chung, Li Cheuk-hin, Lam Wing-wong, and Yep Chi-fung. Defendant Ng Ting-kai earlier pleaded guilty to rioting, while Lee Sin-yi did not turn up to the trial, having reportedly fled to Taiwan last year. Last week, a nine-person jury unanimously found localist Edward Leung guilty of one count of rioting but acquitted him of inciting a riot. Fellow protester Lo Kin-man was also convicted of rioting. Jurors either cleared or could not reach a majority verdict for the rest of the charges.